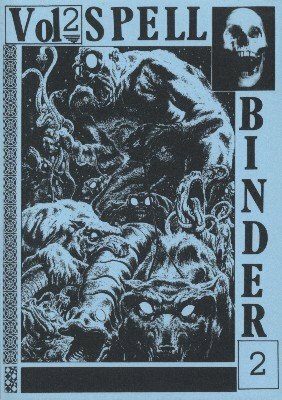 This is volume 2 of the reprint of Spell-Binder Magazine. It is a half-letter size softcover with a color cover and black and white print throughout. Volume two includes issues 13-24. Spell-Binder Magazine was a fascinating publication edited by Stephen Tucker which focused on close-up magic featuring an eclectic list of contributors. Spell-Binder started in 1981. Reprint in 2004 by Martin Breese.